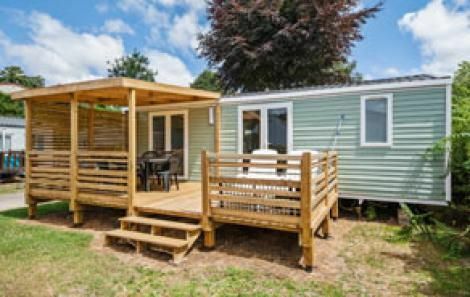 From June 29 to August 31, 2019, minimum 7-night mobile home stays with possible arrival on Fridays, Saturdays, or Sundays. 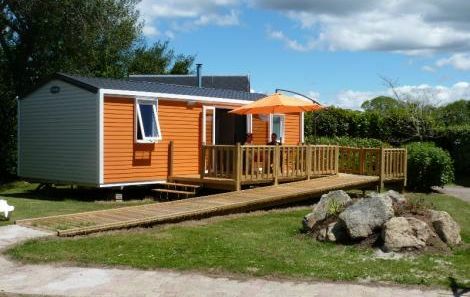 Free choice of arrival day except July and August. 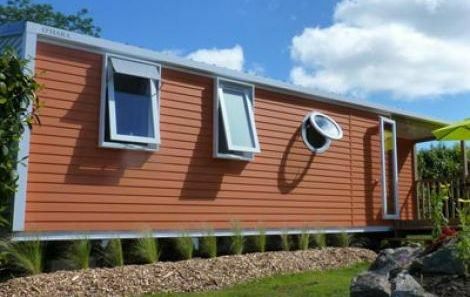 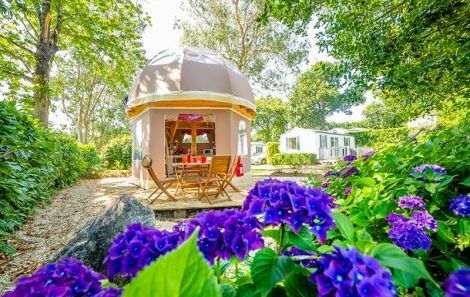 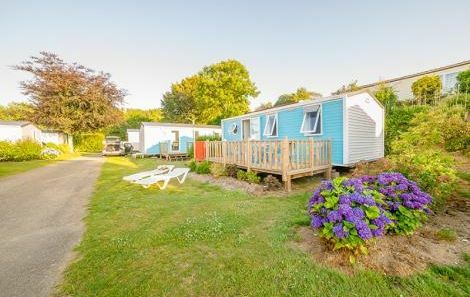 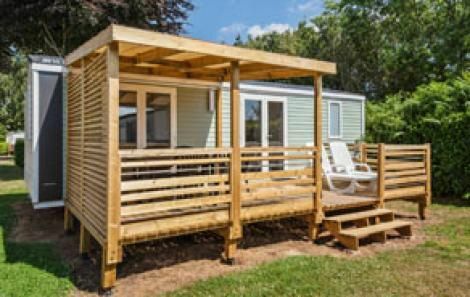 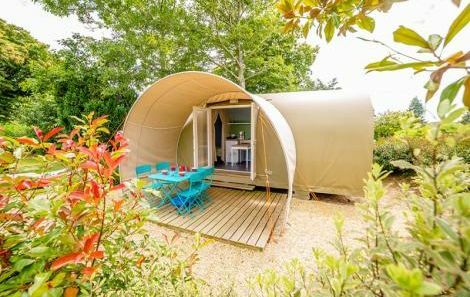 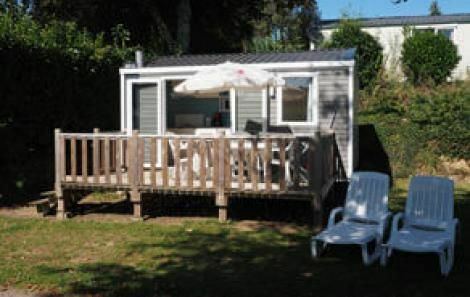 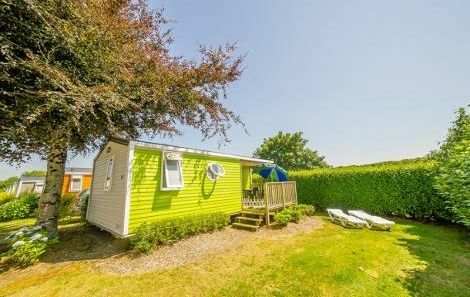 From April 12 to June 28 and from September 01 to September 21, 2019, mobile homes can be rented for a short stay of minimum 4 nights during the week and 1 night at weekends.